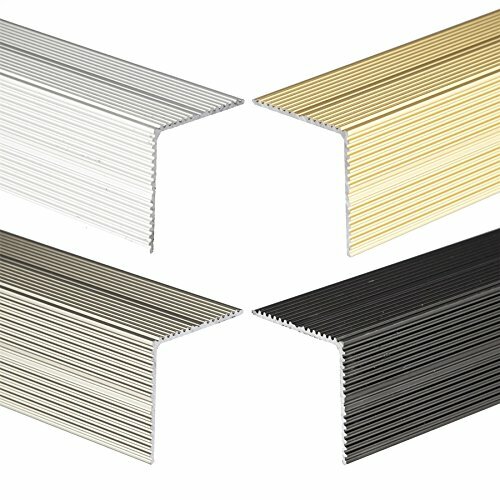 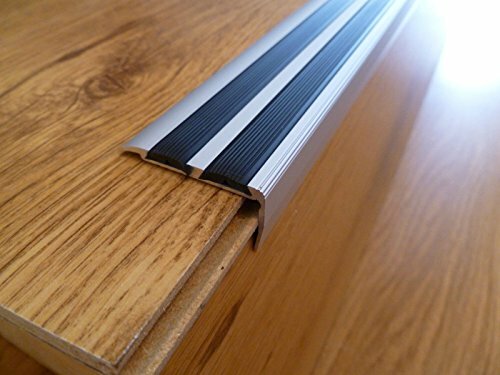 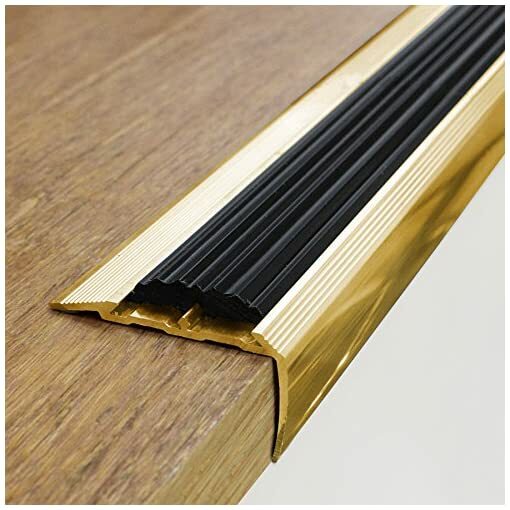 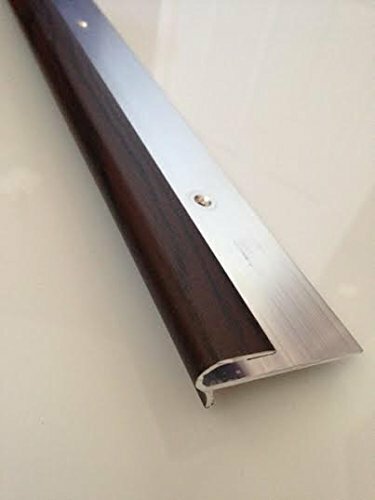 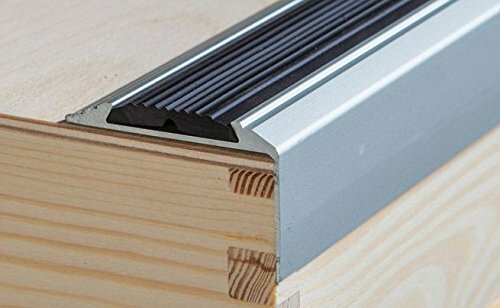 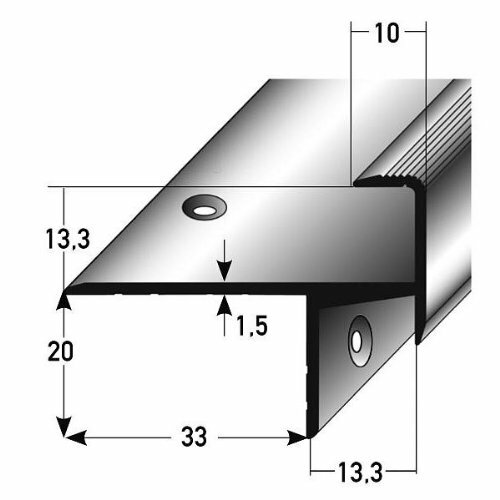 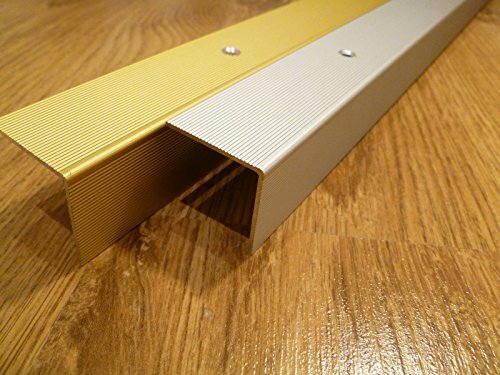 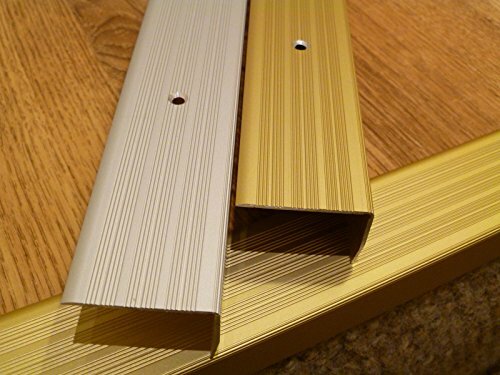 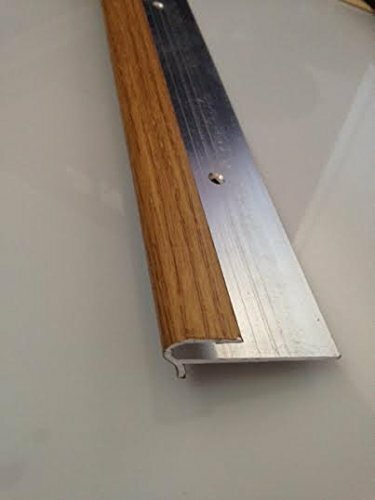 Aluminium stair nosing profiles 90cm Stair nosing Aluminium profiles are totally exclusive design product. are totally exclusive design product. 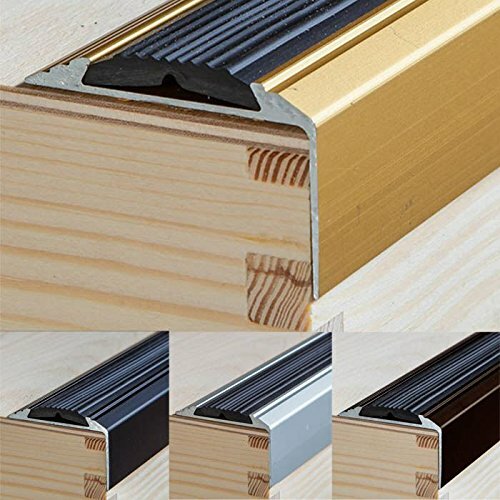 100% real, hard aluminium stair nosing profile. 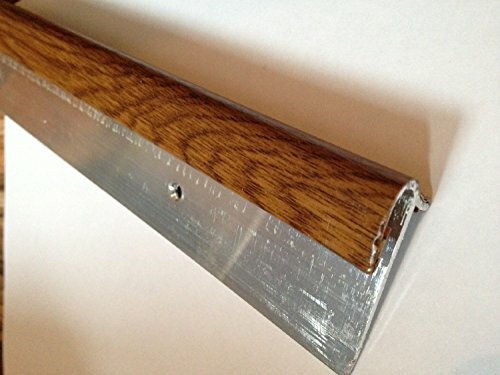 Please be advised we do not ship to Channel Islands and Isle of Man.